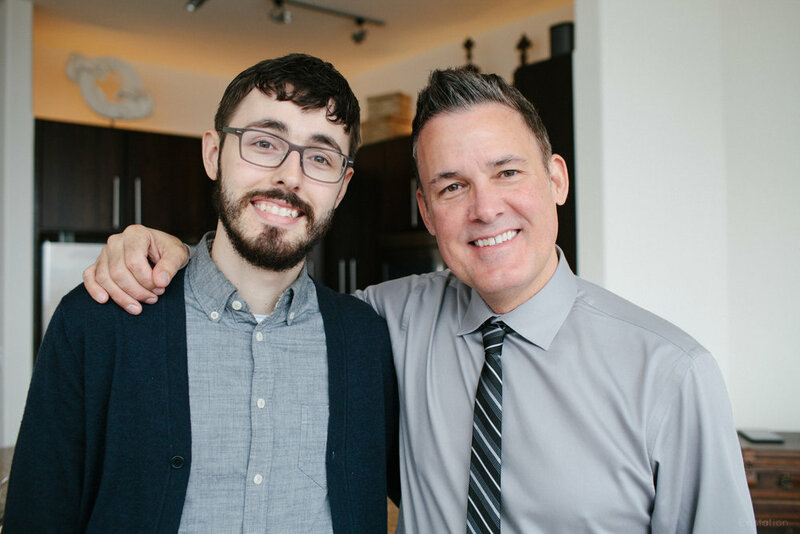 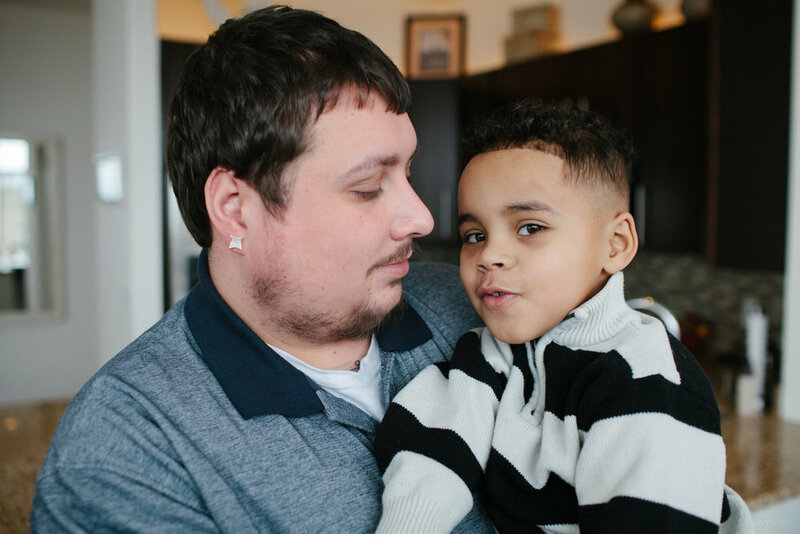 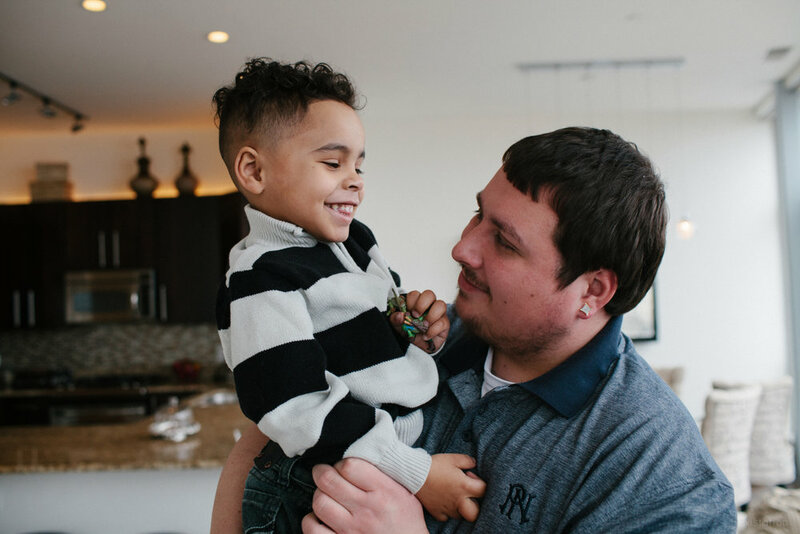 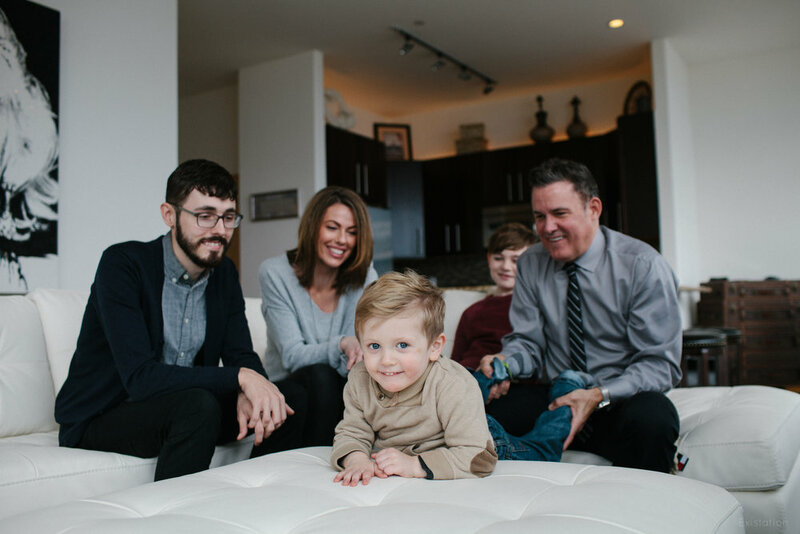 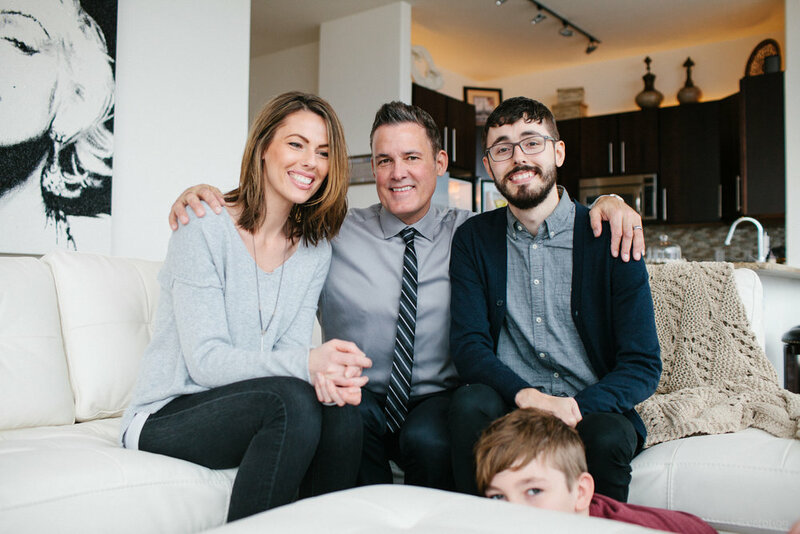 The second session with Ryan's family took place in his dad's condo, a gorgeous, light-filled space in downtown Milwaukee, with beautiful views of the city and the lake. 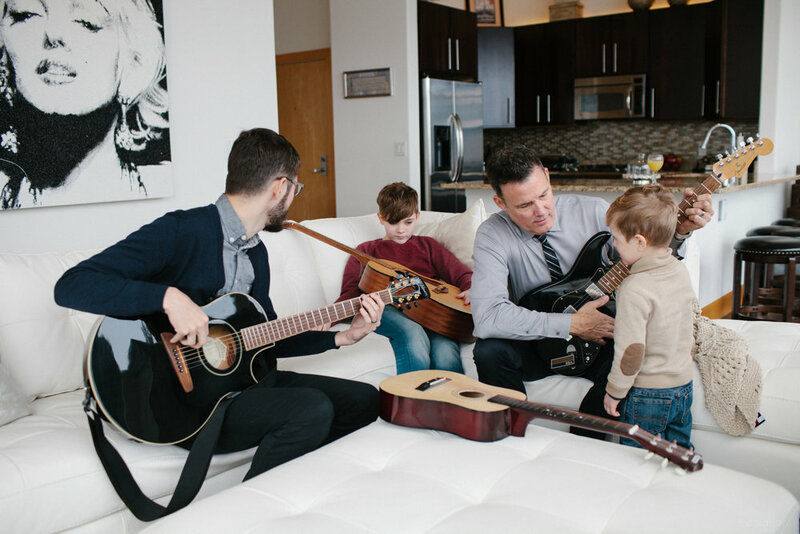 We brought the family up in shifts, played guitars, had tickle fights, and generally goofed around. 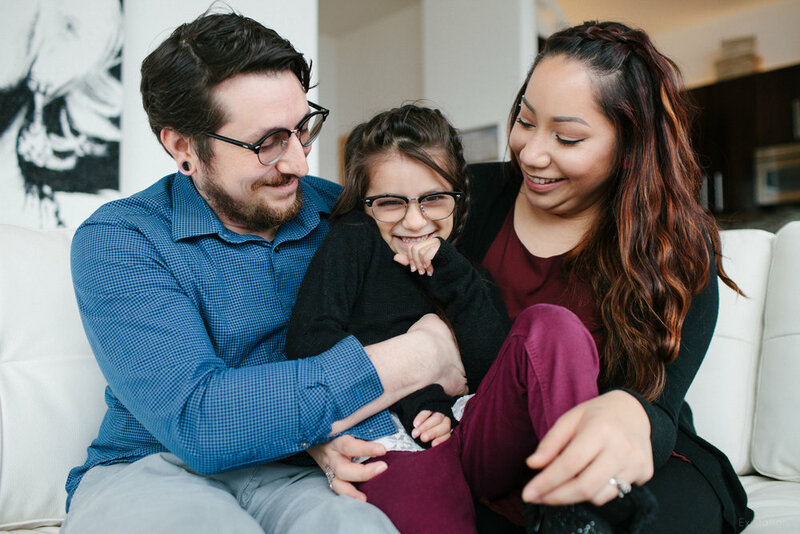 This whole group is so adorable, and it was the perfect, cozy setting for everyone to hang out as a family. 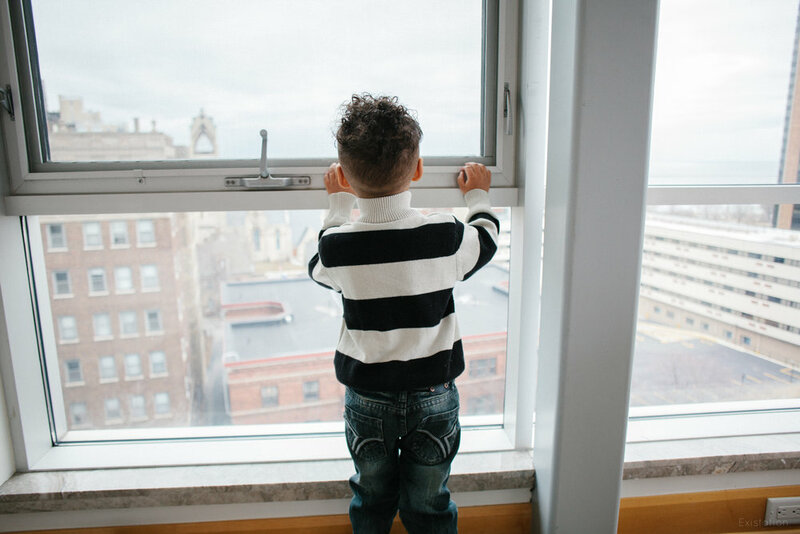 And you know I love me some quality natural light! 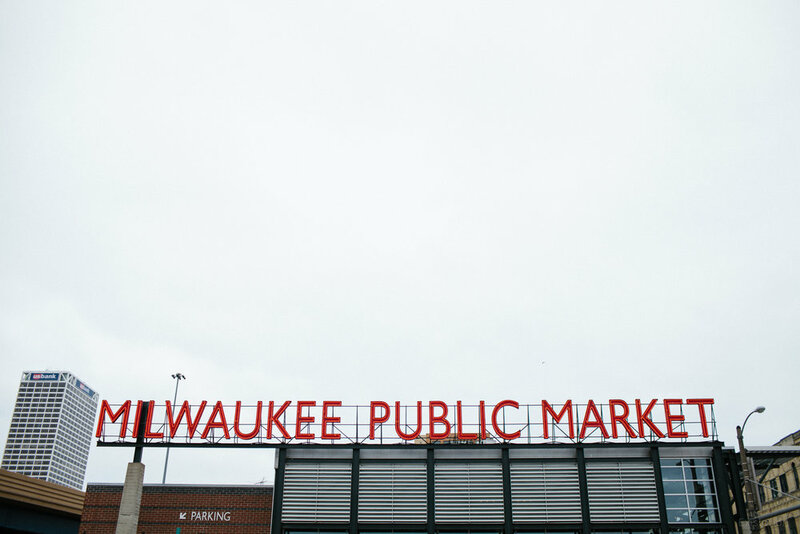 At the end, we took to the streets to wander along the river and check out Milwaukee Public Market, and then I left the group to eat lunch and did a little extra exploring on my own. 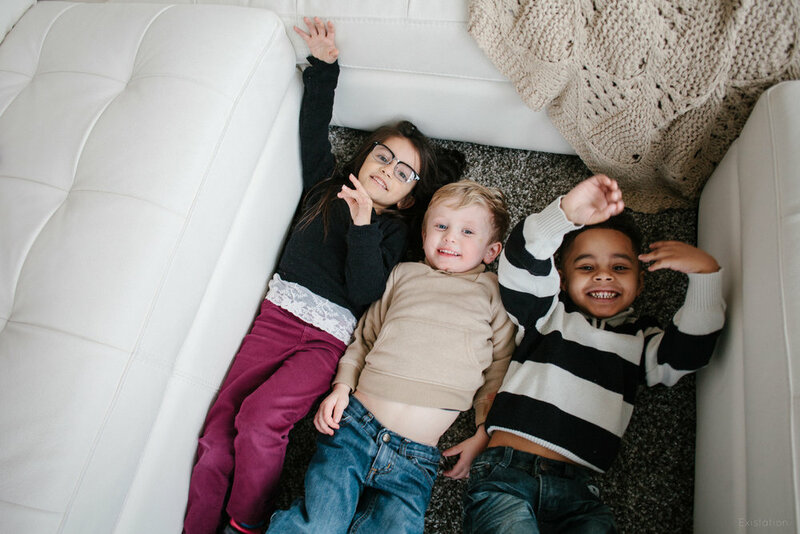 Thanks for a fun session, you guys!